The CobraHead weeder- garden cultivator is getting rave reviews from our customers. For something so simple, it does many jobs. 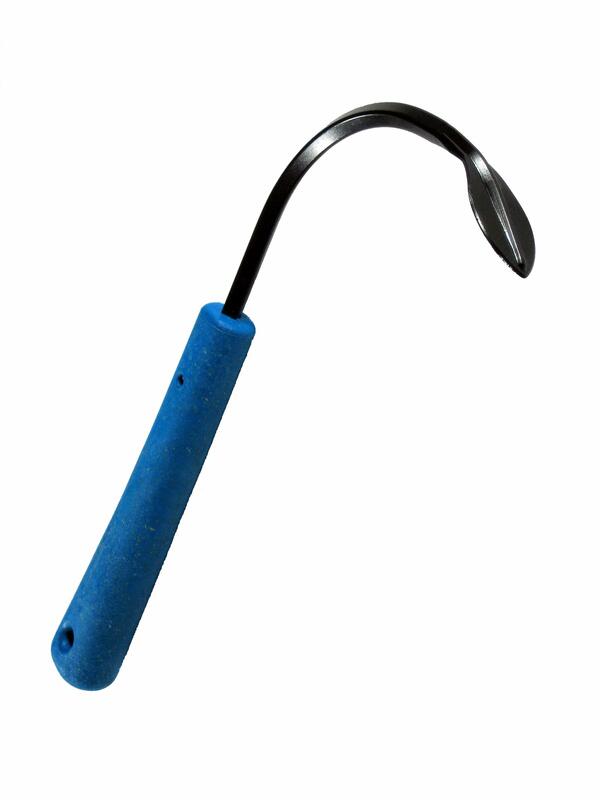 Click here to see the video on the Cobra Head weeder-garden cultivator and its many other uses. This is the Original Lee's Corn Cutter. Easily cut whole kernel or yummy cream-style corn. Don't be fooled by the cheap imitations that have flimsy blades that can bend or break! Lee's Corn Cutter has been around since the 1930's. Handheld Compact Ammo Up Ammo Picker Upper with three options based upon your intended use: Rifle & Pistol Brass, Shotgun Shells, And Paintballs/Reballs. 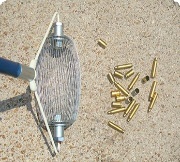 There's nothing mini about the capabilities of our 8" Mini Ammo Up Ammo Picker Upper! Designed for tight spaces and maximum effectiveness! Quick and easy to use! 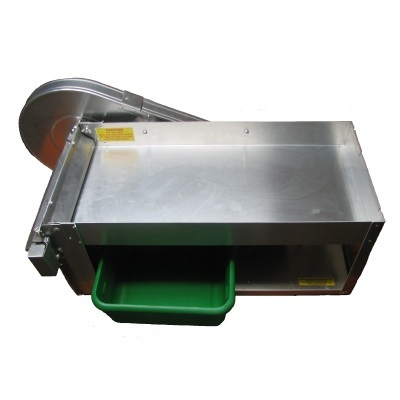 18" Large Ammo Roller for Ammo pick up, clean up and wrap up! Don't stress yourself over picking up ammo any longer! Get the Ammo Up Ammo Picker Upper and roll your ammo up quickly and easily! The 36" Ammo-Up Push Ammo Picker Upper features double wheel length and double baskets for optimum spent ammo collection. 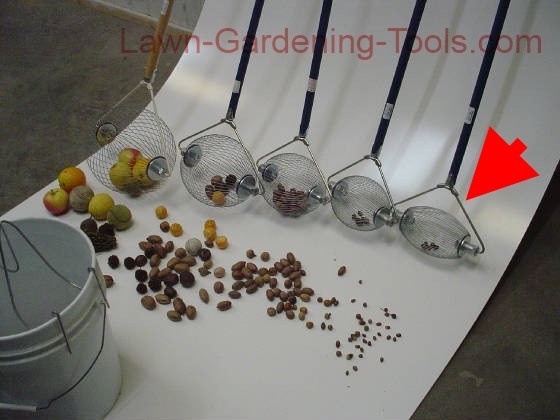 Easy to use and lightweight. A must have! 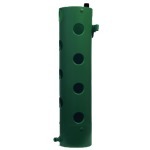 An extra large Ammo Picker Upper that hooks up to your riding lawn mower, ATV or golf cart! Collecting spent ammo becomes fun with this pull behind picker upper! Need a new head for your handheld Ammo Picker Upper? This Swap Kit allows you to change out the head without replacing the whole unit. Have the Shotgun Shell Picker Upper? You can change the head out and now pick up Rifle and Pistol Brass.